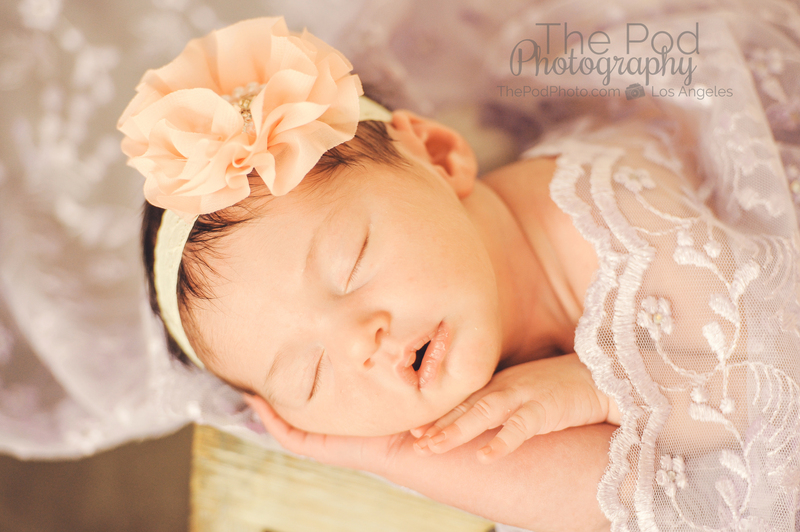 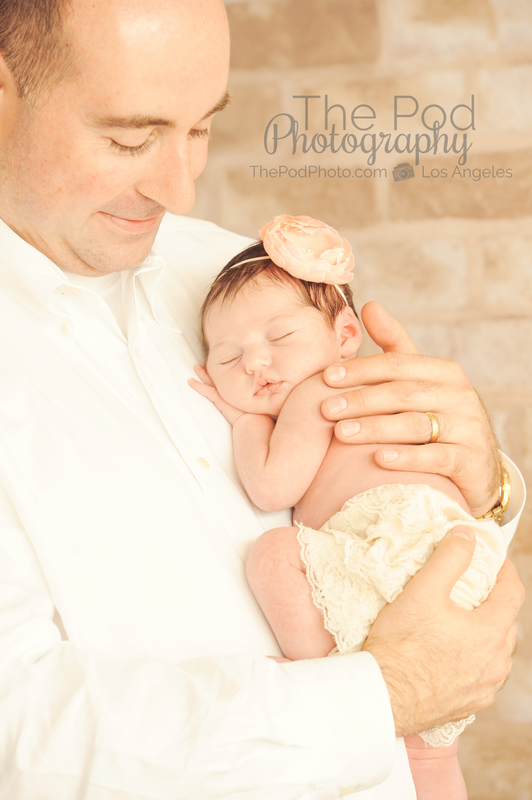 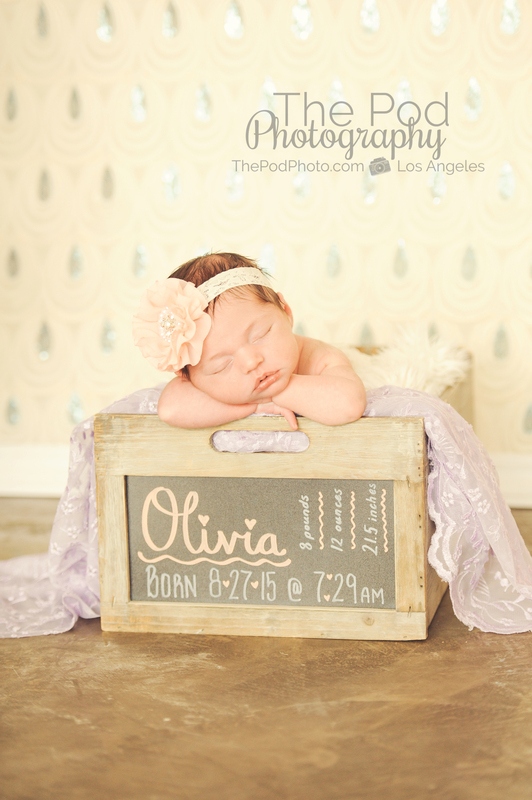 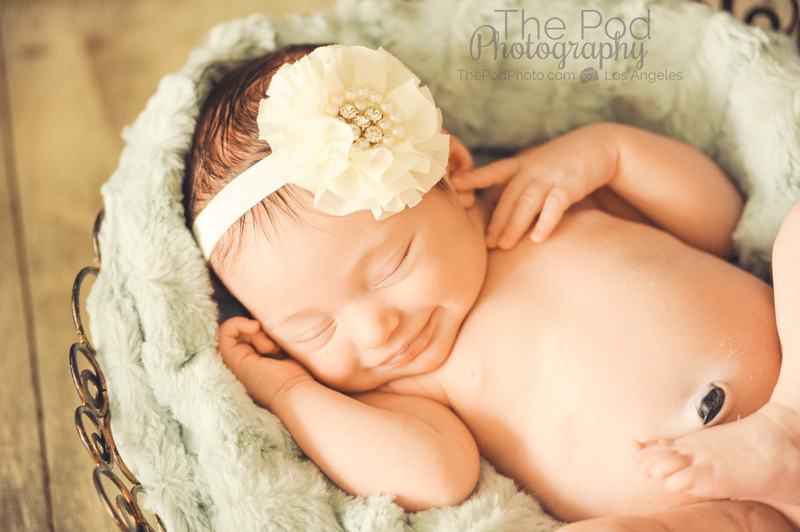 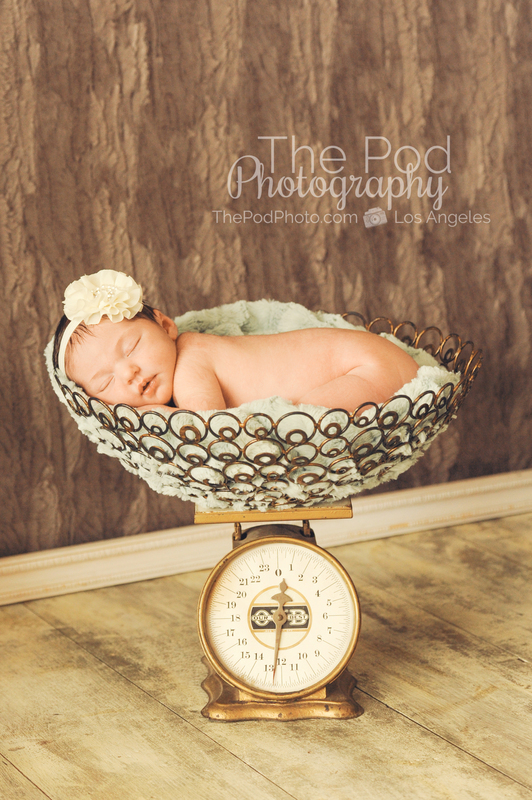 Newborn Baby Photographer Beverly Hills | Three Children Photo Shoot - Los Angeles based photo studio, The Pod Photography, specializing in maternity, newborn, baby, first birthday cake smash and family pictures. 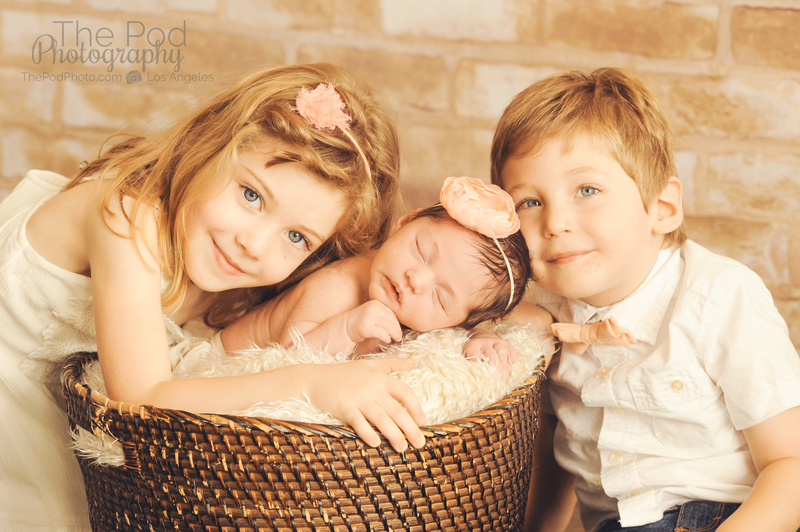 One baby, two babies and now three! 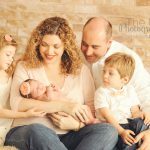 One of our favorite families was back for their fourth or fifth photo shoot with us – and this time it was to introduce newborn baby sister Olivia! 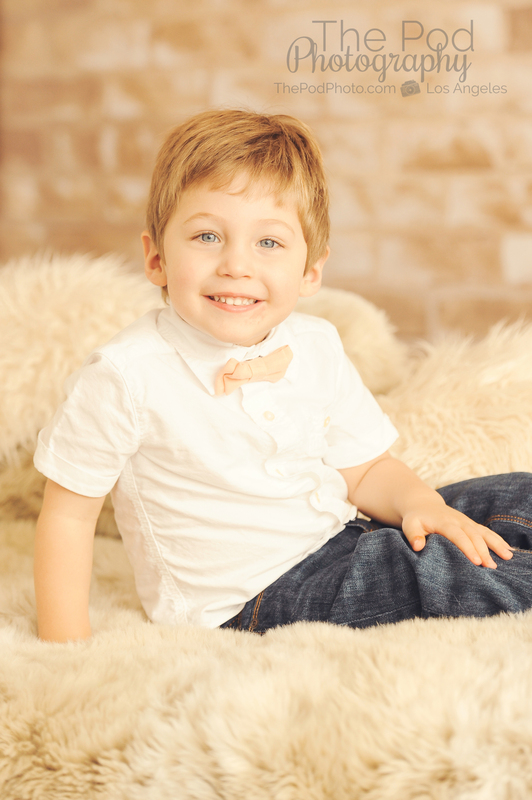 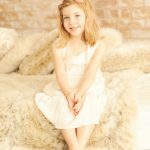 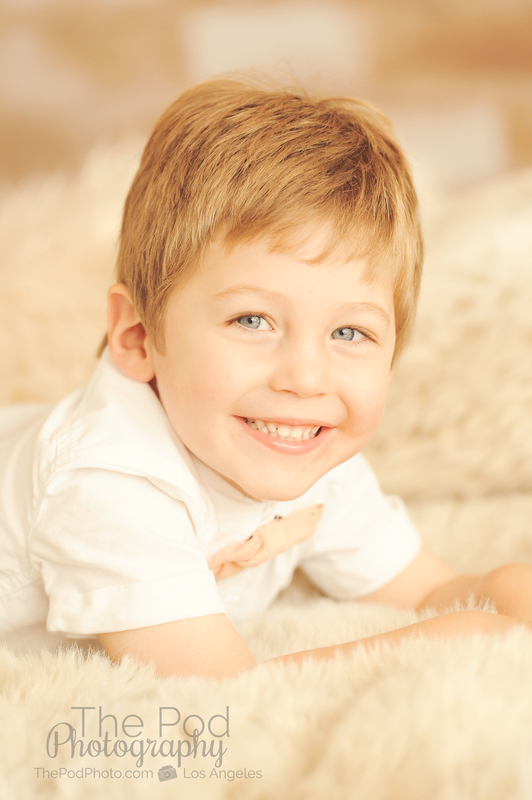 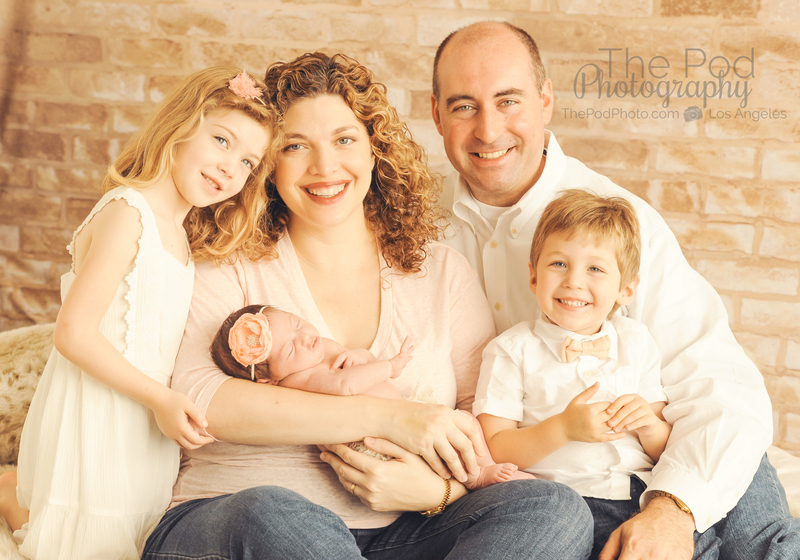 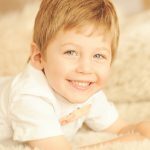 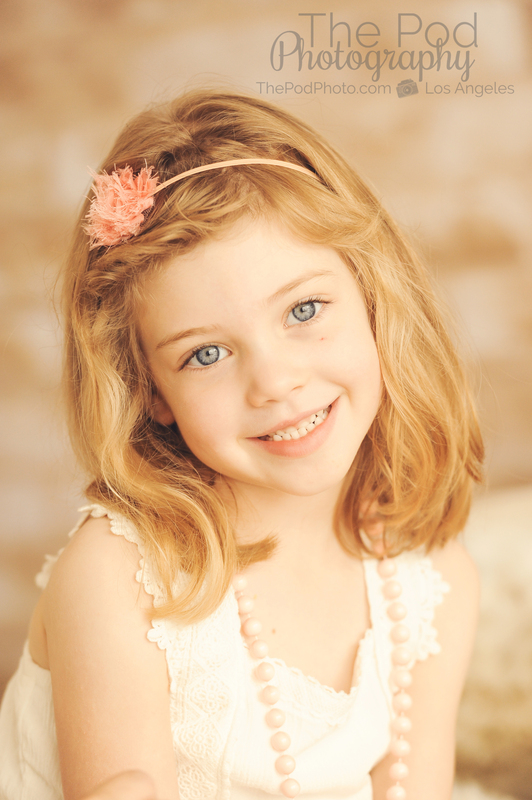 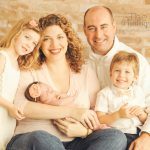 Something we hear often, when it comes to families with multiple children, is that they want each child to feel special during their portrait session with us. 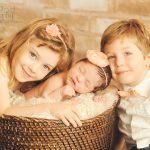 It’s important that each sibling gets their one-on-one time to ham it up for the camera and to have their cute little selves documented at whatever age they are at. 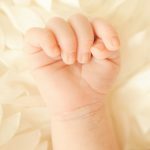 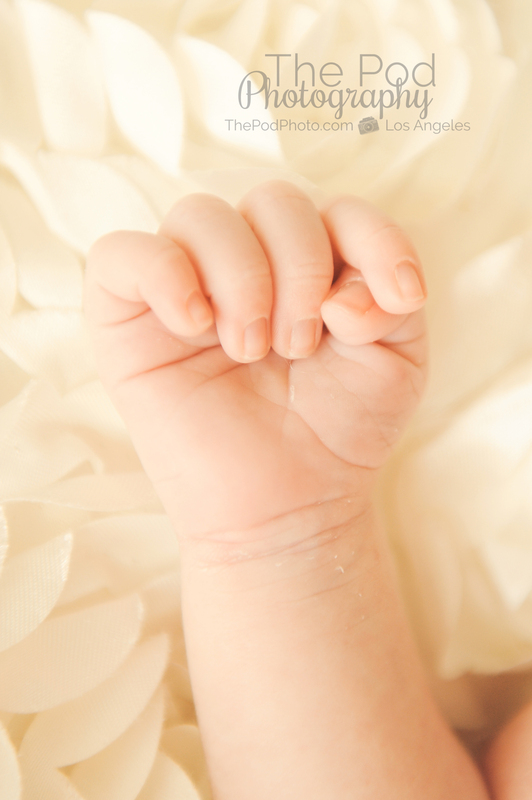 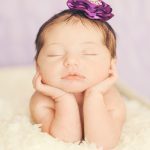 However, it’s also a priority for the baby to have her special photos and to document her cute little toes, nose, ears and eyes that will be quickly growing and changing. 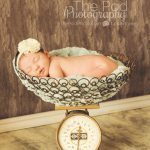 We always try to strike a balance between over-doing family photos at newborn sessions and focusing exclusively on the baby. 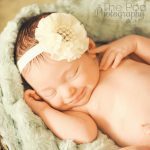 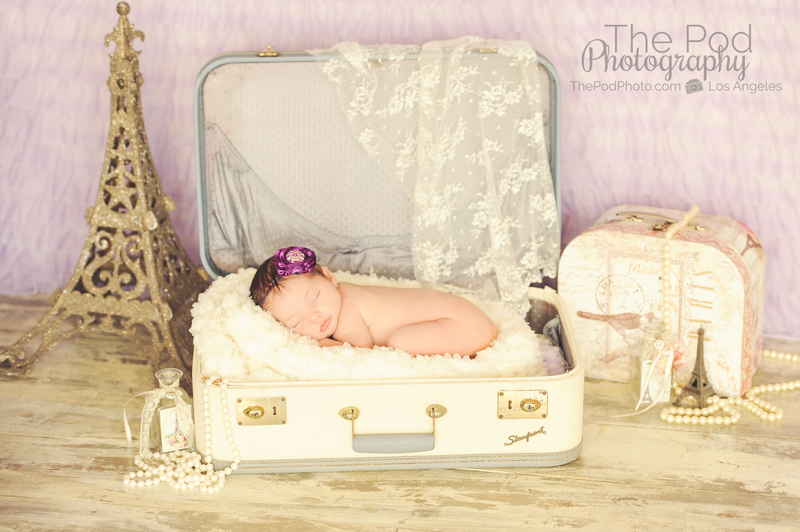 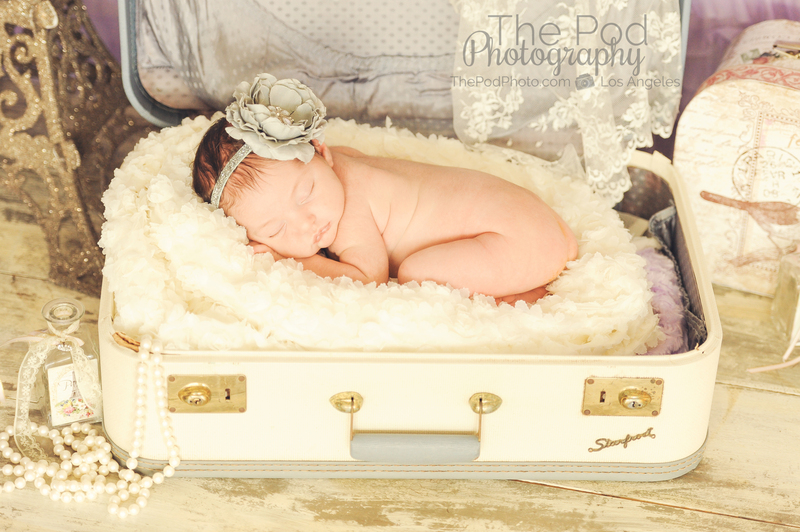 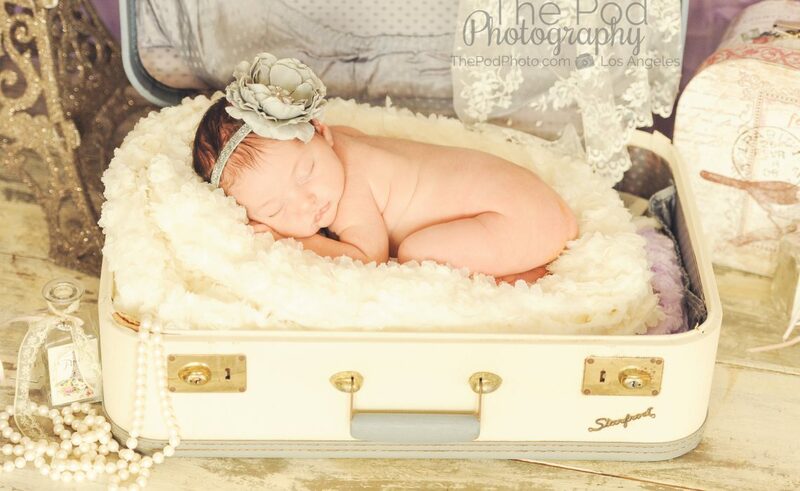 We regularly have parents bring just their newest addition for photos and leave older siblings at home so that the new baby can have their special one on one time. 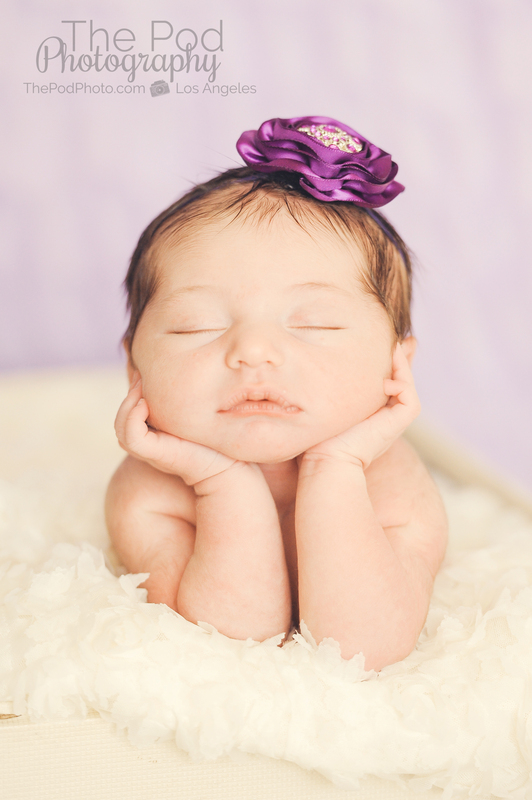 Whatever a client wants – that’s what we are happy to deliver! 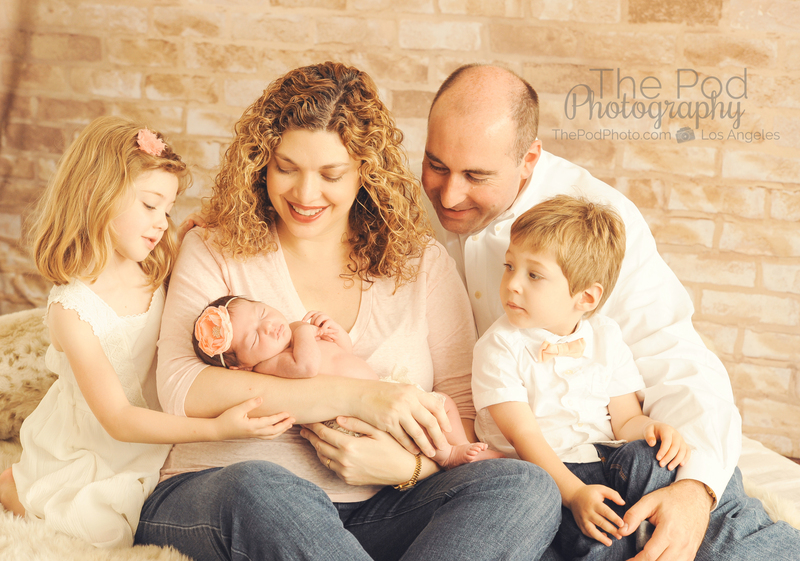 This Beverly Hills family, however, was the very first to my recollection who asked for a family photo shoot with just the parents with baby and no siblings. 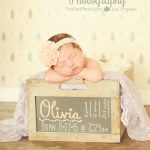 The mom’s explanation was: “in Olivia‘s life going forward it will always be ‘pose with your sister’ or ‘jump into that family photo. 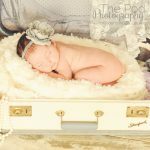 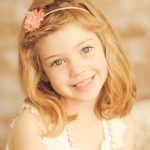 '” As the third child, it will so rarely be all about her, let alone singularly with her parents – and so it was important for them to capture at least ONE of her alone with her parents at the newborn session. 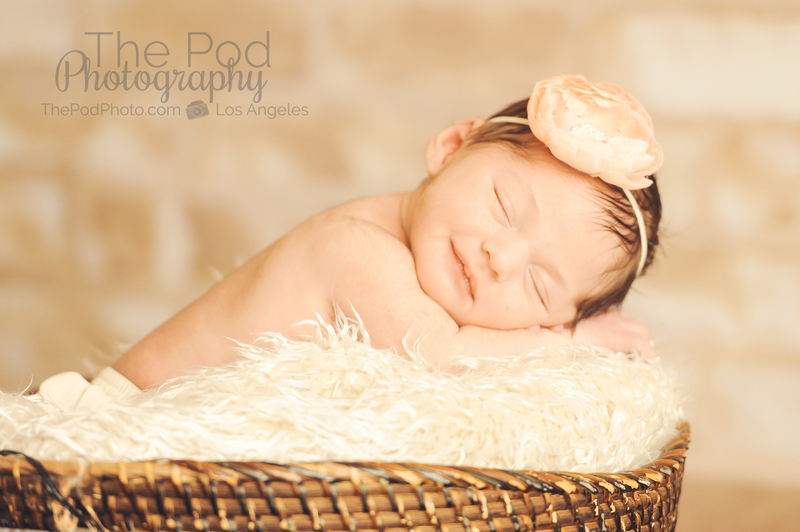 Our newborn baby photography studio services the Beverly Hills 90210 and 90212 area for newborn, baby, family and maternity photography. 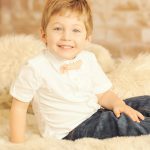 Hipster Baby Boy | Best First Birthday Cake Smash Photographer in Beverly Hills!